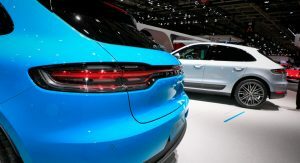 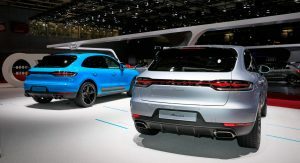 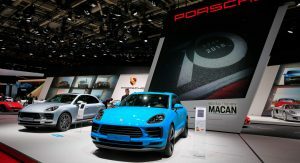 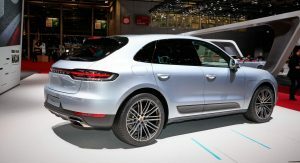 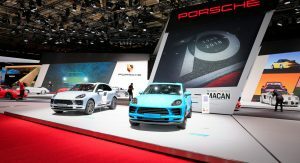 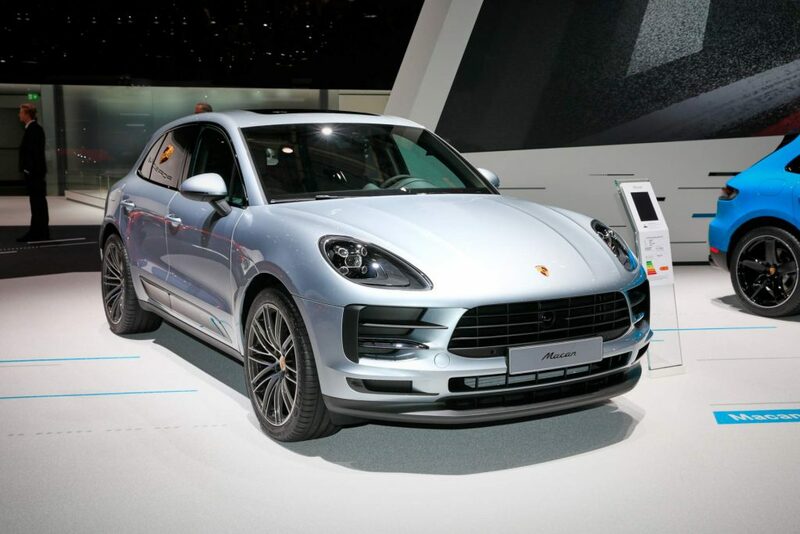 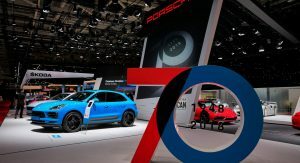 This year’s Paris Auto Show is holding the European debut of the 2019 Porsche Macan, which comes with a single engine option – for now, at least. 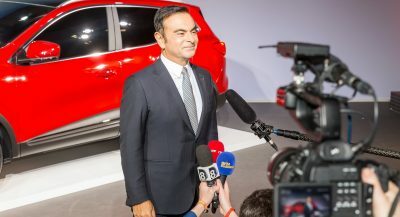 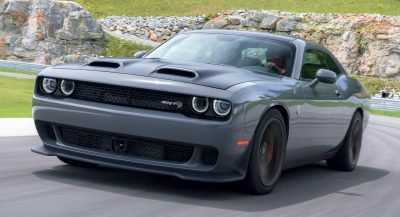 Customers will be able to get it in Europe with a 2.0-liter turbocharged four-cylinder engine rated at 245 PS (242 hp) and 370 Nm (273 lb-ft) of torque. 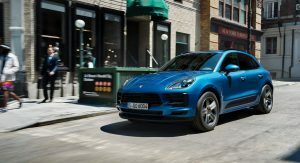 Combined with a seven-speed PDK dual-clutch transmission, the four-pot allows the compact SUV to go from 0 to 100 km/h in 6.7 seconds and reach a top speed of 225 km/h (140 mph). 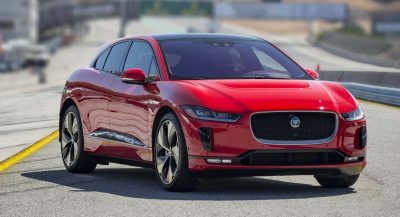 The engine features improved combustion chamber geometry and gasoline particulate filter and is rated at 8.1 l/100 km (34.9 mpg UK/29 mpg US) on the combined cycle, according to NEDC. 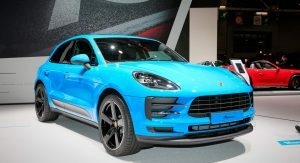 The rest of the package remains as you know, with the 2019 Macan getting a light exterior makeover highlighted by the new LED light panel at the rear. 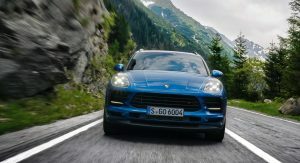 LED headlights are standard, while the Porsche Dynamic Light System Plus (PDLS Plus) adaptive headlights are optional. 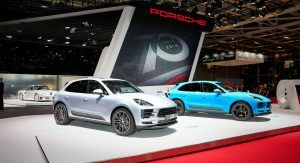 Finally, there are four new exterior colors to choose from: Mamba Green Metallic, Dolomite Silver Metallic, Miami Blue and Crayon. 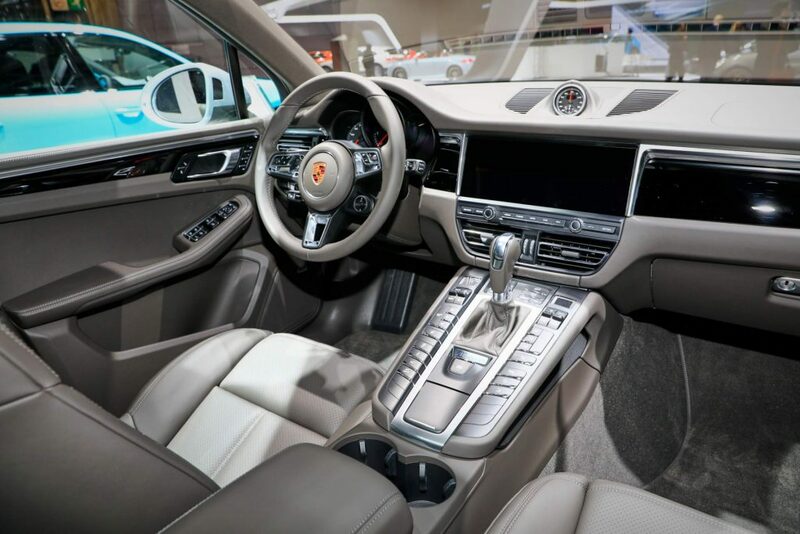 There are new interior goodies as well, including the new PCM infotainment system with a 10.9-inch touchscreen. 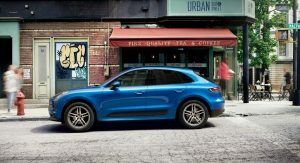 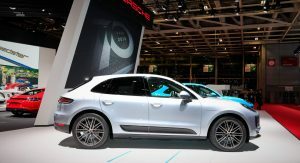 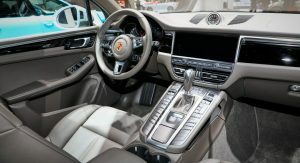 As far as optional extras go, the 2019 Macan can be had with the GT sports steering wheel inspired by the Porsche 911, an air ionizer, heated windshield, and the new traffic assist system that uses adaptive cruise control to allow the vehicle to travel at speeds of up to 60 km/h (37 mph) semi-autonomously. 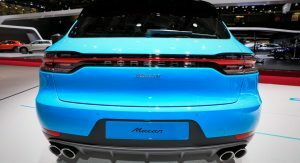 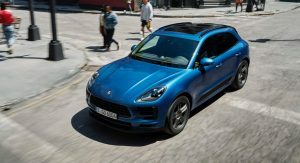 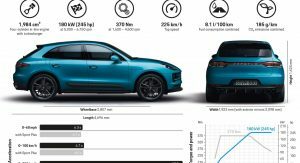 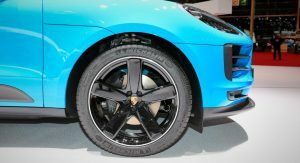 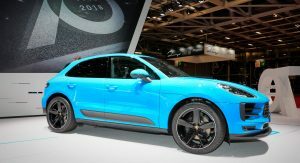 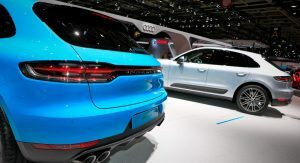 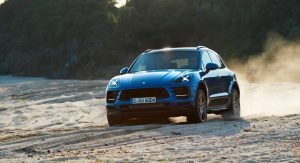 The refreshed Macan also sees updates in terms of vehicle dynamics and gets mixed-size tires that are developed for improved performance and better lateral dynamics. 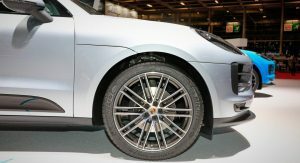 The wheel sizes range from 18 inches as standard, to an optional 21 inches. 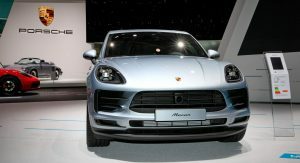 The new Porsche Macan is available to order now in Europe, with prices starting from €58,763 ($67,855) in Germany, including VAT. 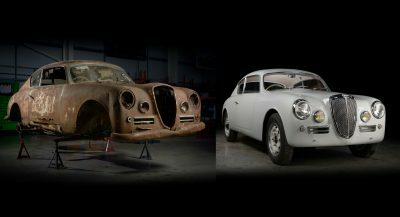 If it helps building stuff like 935 reincarnation then I’m perfectly fine. 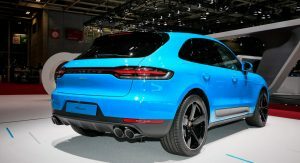 Plus it looks better than Cayenne, it is smaller (in my book this is a good thing), practical for sure and so on. 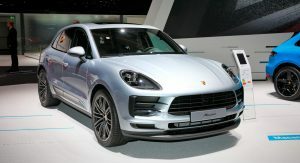 I’m not an SUV fan but this looks the right one to have (if money is not a problem). 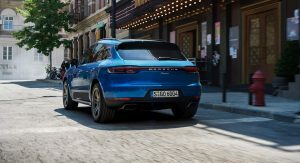 I love the Macan, but it’s not for 4/5 people (very small at the back). 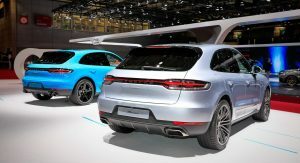 It is, however, perfect for me, my wife and our dogs. 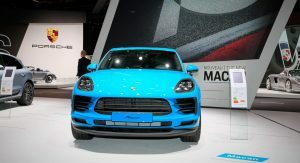 I want one sooooo bad. 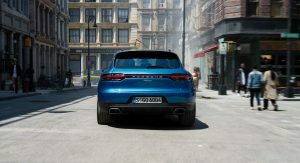 I wonder, is that the EA888?